I use French Lavender Pure Essential Oil by Nature's Alchemy in my herbal sprays and it is very calming. I love the smell of French Lavender Pure Essential Oil by Nature's Alchemy!! I use it in custom blends!! I love the smell of French Lavender Pure Essential Oil by Nature's Alchemy. Really agrees with my smell factor. Let calming floral scents wield their charm on your mind and relax it perfectly with French Lavender Pure Essential Oil - 0.5 oz (15 ml) from Nature’s Alchemy®. This relaxing oil eases stress and may help balance your emotions to let you feel lightheaded and free. French lavender oil carries the reputation of soothing cuts and wounds and combating irritations on skin. 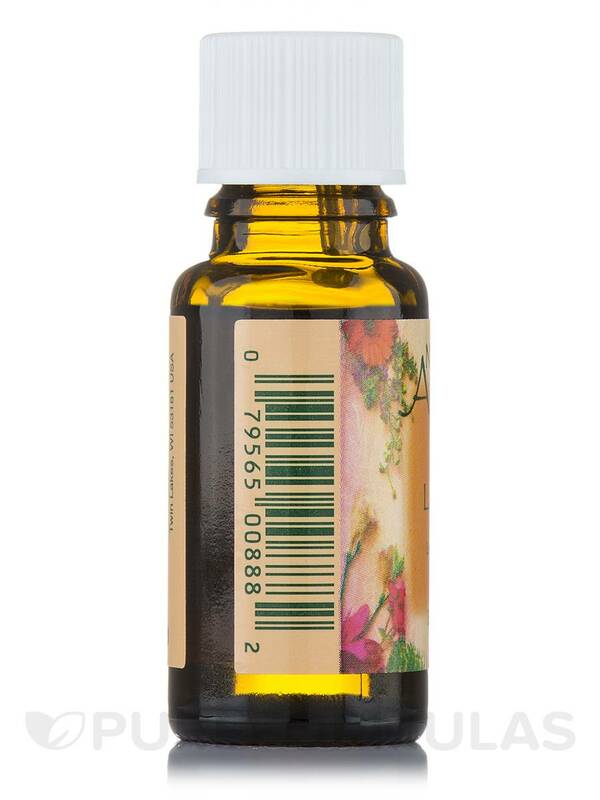 With tremendous calming effects on the mind and body‚ this may be the one oil that you miss having after you exhaust a bottle! Lavender may also help you deal with insomnia and ease nervous conditions. Known to soothe migraine headaches‚ it may also work on teeth and joint pain. With its immense benefits‚ it is no wonder that lavender oil is a staple in aromatherapy! With muscle relaxing benefits‚ this lavender essential oil in its pure form from Nature’s Alchemy® may improve circulation and boost mental wellbeing. Soak your senses in the amazing fragrance of French Lavender Pure Essential Oil - 0.5 oz (15 ml) from Nature’s Alchemy® and let it become your favored choice for room freshener‚ bath oil‚ and potpourri. I have used many Lavender oils over the past 22 years and French Lavender Pure Essential Oil by Nature's Alchemy is up to the task. French Lavender Pure Essential Oil by Nature's Alchemy has a slightly different smell than the regular lavender I usually buy, which is what I was looking for. I actually like it better than the regular lavender. One of my new favorites! I really love French Lavender Pure Essential Oil by Nature's Alchemy! The french lavender is a softer less intense smell than regular lavender so I really like that. Still very fragrant though. Helps medicinally! 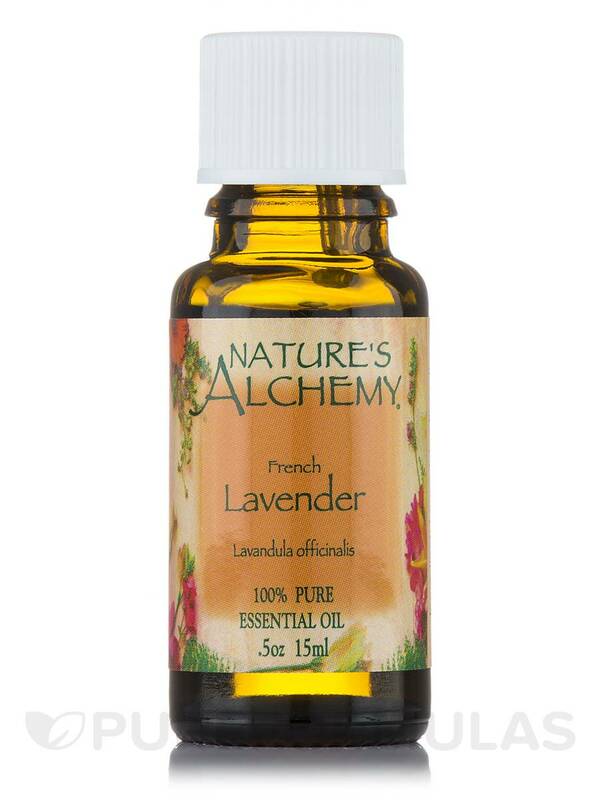 I absolutely love French Lavender Pure Essential Oil by Nature's Alchemy! This is one of the oils that I will not buy from another company. Well..,I have tried and nothing compares to this French Lavender! . My favorite! And you only need 1 drop. Love how calming and zen this oil makes me! Thanks for an awesome product Natures Alchemy! My other bottle lasted me 2 years! Love the new packaging. My dog tosses and turns all night but once I used French Lavender Pure Essential Oil by Nature's Alchemy in my cold air diffuser she relaxed and laid down right away. She even had a smile on her face. I'm fairly familiar with essential oils, and can usually tell if they're pure or not. 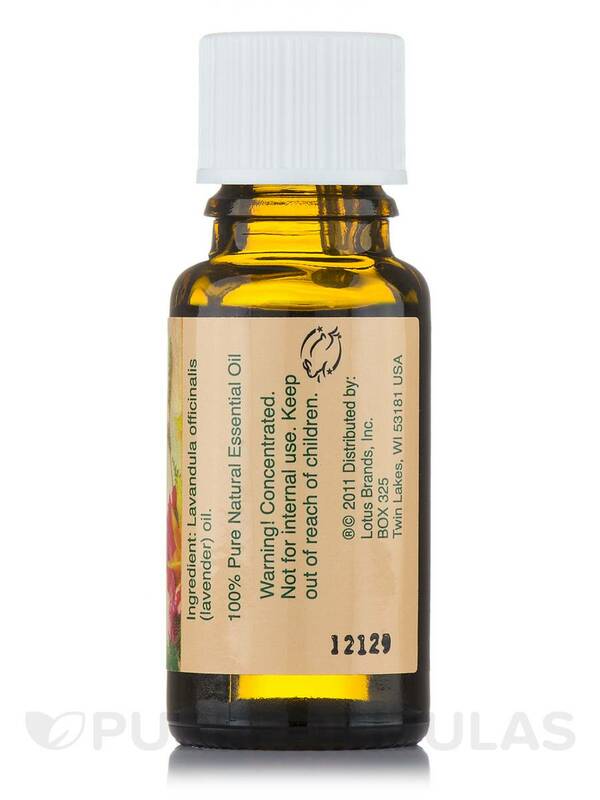 This French Lavender Pure Essenial Oil by Nature's Alchemy one is. Great price, real lavender oil, not too strong or weak. Aroma, mixes well with other oils. French Lavender Pure Essential Oil by Nature's Alchemy is my favorite lavender of all time. I ordered a second bottle right away. High quality and not perfume. Works great topically. Love the smell. Not a perfume smell. Works great medicinally. I apply French Lavender Pure Essential Oil by Nature's Alchemy to my wrists before going to bed. I can tell a difference when I use it versus when I do not. It helps to calm me before bedtime to prepare for sleep.